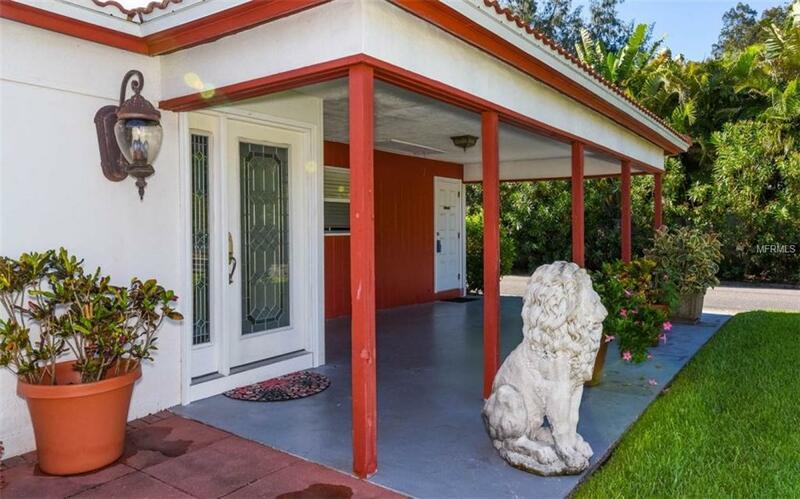 Wonderfully remodeled Freestanding Vista Hermosa Villa just a short walk to World Famous Siesta Beach. 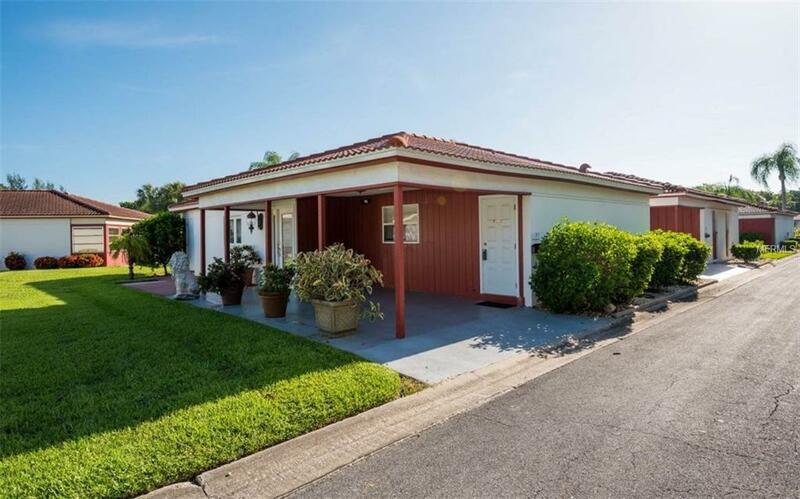 You will fall in love with this 2 bedroom, 2 bath villa. Two week rentals make this a very attractive property for a investor or just picking up some extra income when you are not enjoying the property for yourself. Custom solid wood cabinets in the kitchen with granite counters & upgraded stainless steel appliances. Designer bathrooms boasting tumbled marble & granite. Smooth ceilings with custom lighting. 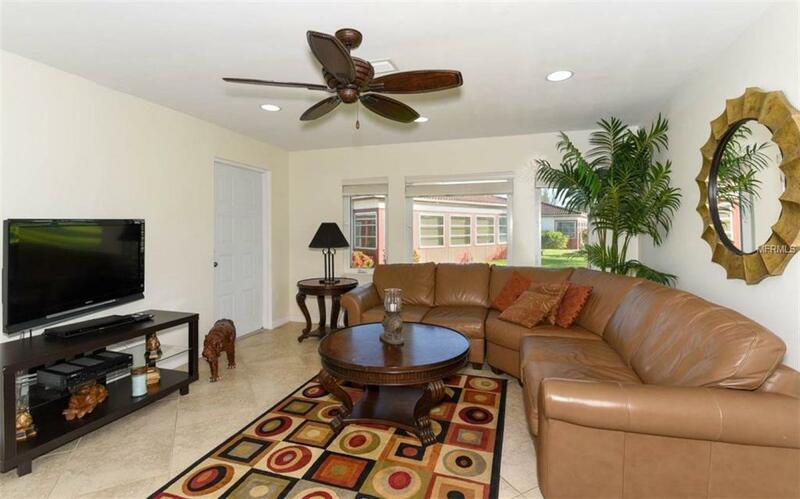 Designer tile & carpet throughout. Nothing has been spared. New A/C in 2017 and also a recently installed Tankless water heater. The association replaced the roof in 2016. You are just a short walk to dining & nightlife. 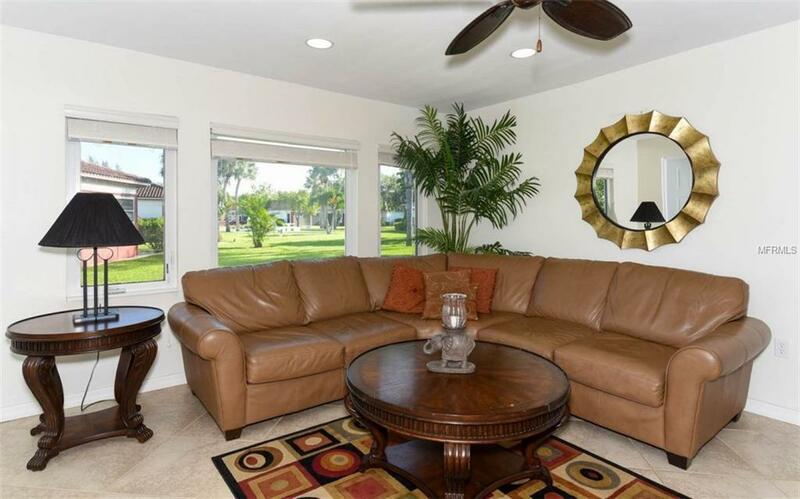 This villa is being sold turnkey furnished (with some exclusions). Already booked for 2018 Season. Listing provided courtesy of Re/Max Tropical Sands.